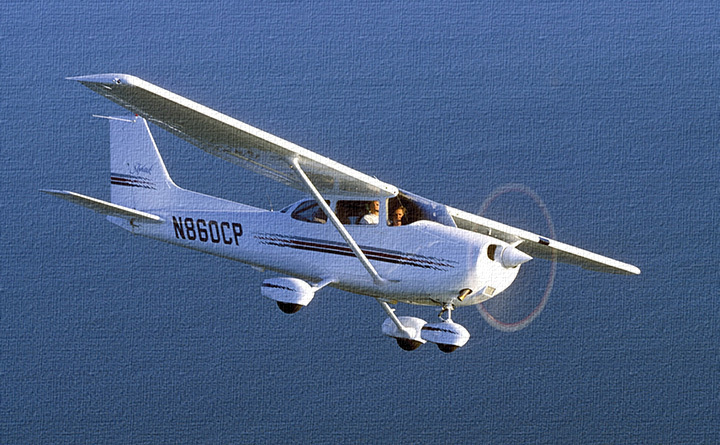 US Sport Aircraft is a proud member of OpenAirplane, a network of aircraft rental operators. 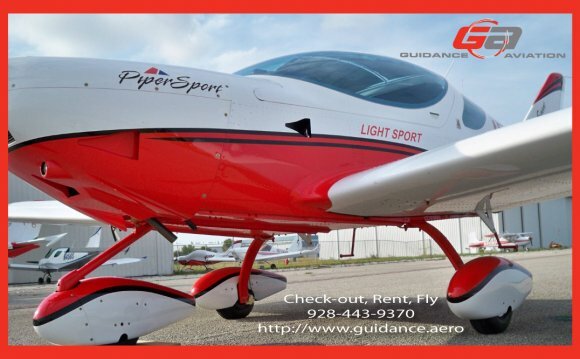 Co-founder Rod Rakic said thousands of pilots have registered for the unique program, in which they have a single check-out in the aircraft of their choice and that check-out is valid for renting aircraft of the same type at any of the participating rental businesses. “We think we’ve really created a new way to rent airplanes and a better way to use your pilot certificate, ” said Rakic. Normally if pilots are visiting another area, they have to have a local check-out before a business will rent them one of their aircraft. 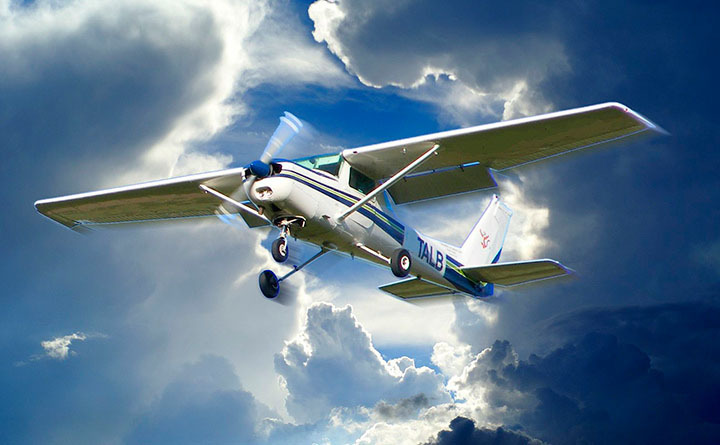 With OpenAirplane, qualified instructors at any of the bases can conduct the checkride and the credentials are accepted by any of the other businesses in the system. The Van's RV-12 is two-seat, single-engine, low-wing homebuilt airplane eligible for the U.S. E-LSA category sold in kit form by Van's Aircraft.